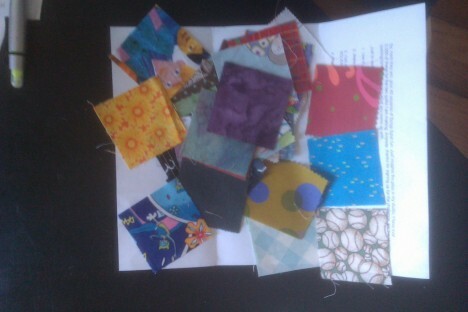 I haven’t been sewing much in the past week or two, but I have made a bit of progress on the Organic Spins quilt. 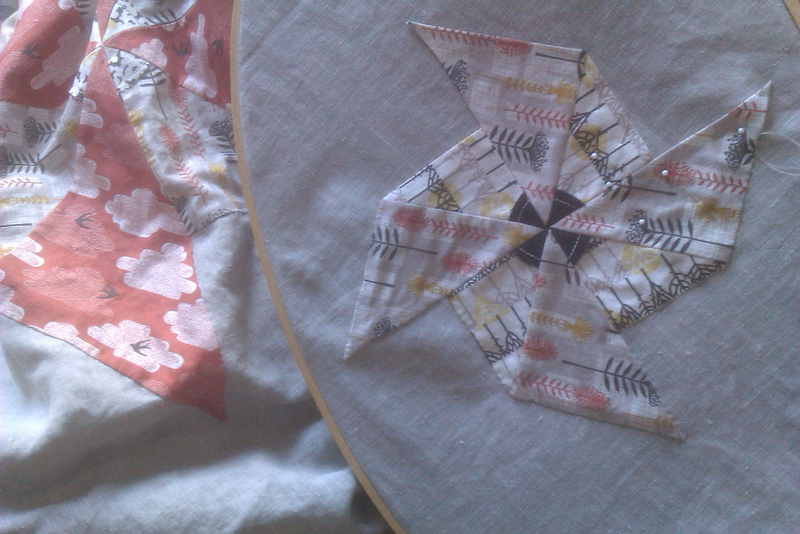 Most of the hybrid-pieced-to-applique pinwheels are complete, and I’ve spent a lot of time with the iron pressing under edges of some of the smaller ones that are just going to be made of triangles with no piecing. But somewhere along the way, I found that I might be a bit masochistic at heart, because for some strange reason, I’ve decided that I should hand applique them all down. I’m not sure why my brain would insist upon this course of action, since I am not hand-sewing’s biggest fan (an understatement), but it hasn’t been that bad, thus far. It certainly has allowed me to not be tethered to my machine. So far, I’ve managed to get the largest pinwheel on, and 1.5 (of 4) of the second-largest size. Much to go, but I’m in no hurry. I’m using a modified ladder stitch that is also what I use to sew my bindings on with. It is virtually invisible from the front, unless I get in a hurry (read, sloppy). I call it modified, because until two weeks ago, I’d never actually heard of the ladder stitch, and I don’t think if this is quite the standard implementation, it’s just what came naturally to me to use in this situation when I need a hidden stitch. How do I know where to place the pinwheels, you ask? I modified my design in illustrator to be simple outlines of the shapes, and printed all the tiled pages required for the full quilt, and have been taping them together, then marking the proper position on the background cloth. 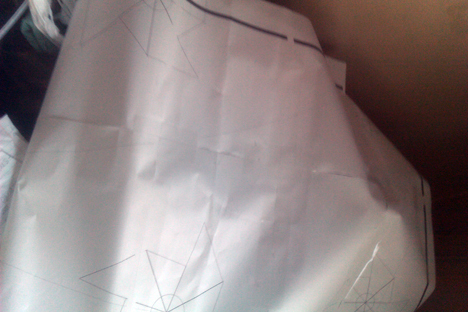 It has worked pretty well so far, although paper is far more unwieldy than the 60″×72″ piece of fabric. Those are the 40 scraps required to use in the Scrap Splat Challenge hosted by Gen Q Magazine and Thomas Knauer. There are some very interesting fabrics in there—some are horrendously ugly, and some I wish I knew what they were, because I wouldn’t mind having more of them. 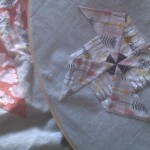 Unlike my quilt, this does have a deadline, and I haven’t a clue what to make. I hope the creative gears in my brain start spinning soon! 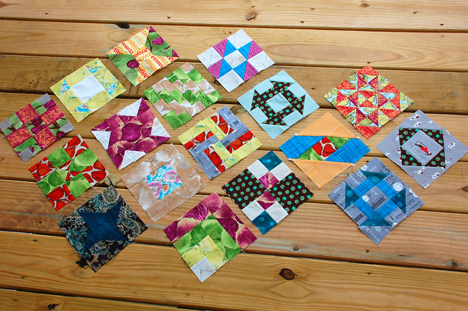 …are going to stay in their box and hope that some nice other project will come along and adopt them, or maybe I’ll get around to finishing enough more blocks to make at least a small quilt. I do like the base set of fabrics I’d been using, but there are a few blocks that I’m not so keen about when combined with the whole (such as friendship star, wrench, and economy). And finally, the warning: this next month or so is going to be quite busy for us, and so I’m not anticipating being able to sew or post very often until November, so if I disappear for a while (as I’ve already done a bit, especially on Twitter), don’t fret, I’ll be back. I Completed the Scrap Splat Challenge! 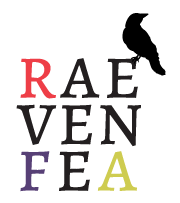 Rae, Those are beautiful!! I am with you hand stitching is a nightmare but you have done an amazing job with these. Would love to see them when I am New Hartford next! Thanks, Kathy! We’ll have to host the SSI people over at the new place next time you’re all in town (if we’ve closed…). I imagine it’ll be quite a while until I’m actually done with either of those two quilts, though!